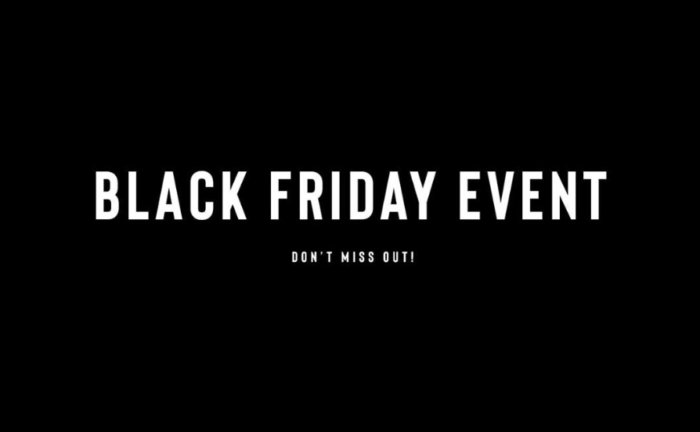 It’s the day everyone waits for with baited breath in the run up to Christmas and no, we’re not talking about advent or the work party, but Black Friday! Now one of the largest shopping days in the calendar, Black Friday originated in the USA but has since taken the whole world by storm, offering you the perfect opportunity to stock up on Christmas for your loved ones… or yourself! Here at Net World Sports, Black Friday has become a firm fixture in our calendar since it became a worldwide phenomenon and this year is no different as we bring you the very best bargains no matter what sport you play. 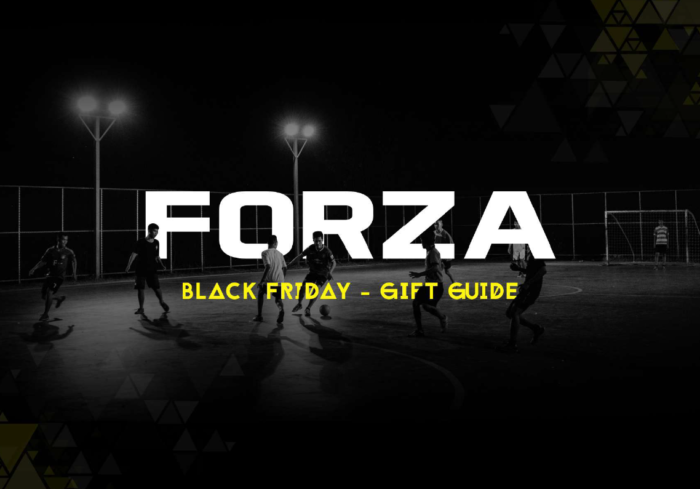 Our team has handpicked the best buys for you, regardless of where you are in the world and good news if you’re a football fan… you get a whole FORZA Black Friday gift guide dedicated to the beautiful game! Think RapidFire Rebound Nets, Footballs, Goalkeeping Gloves, not to mention our famous FORZA Football Goals. 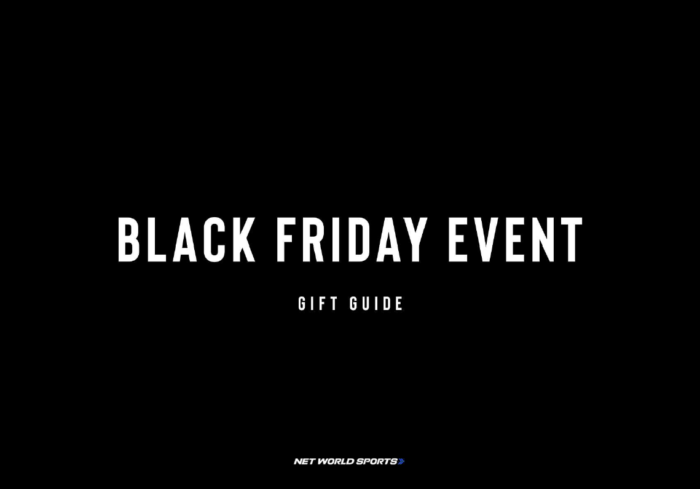 Whether you’re a cricket connoisseur, bat for baseball or are a tennis ace, you’ll find everything you could possibly ever need for all sports stars and the best Black Friday gifts right here at Net World Sports. When your Black Friday bargains arrive, be sure to take a picture, upload them on to the social channel of your choice and tag @NetWorldSports or @FindYourFORZA on Facebook / Instagram and @FORZA_Goal on Twitter.